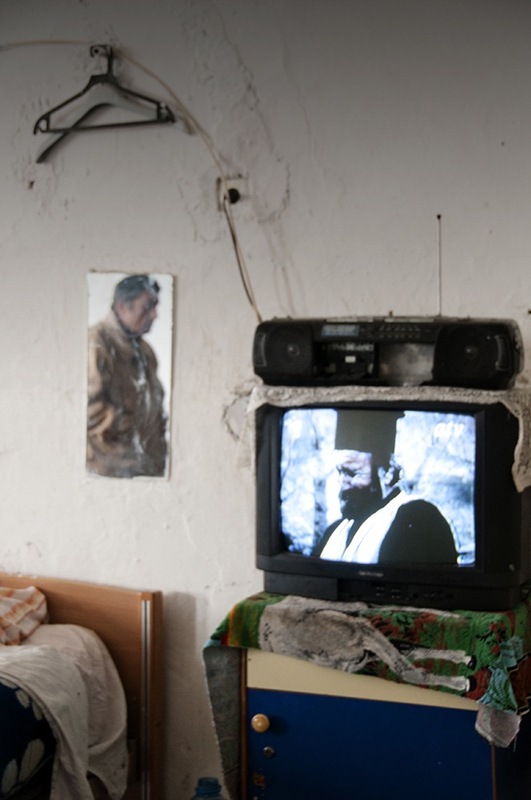 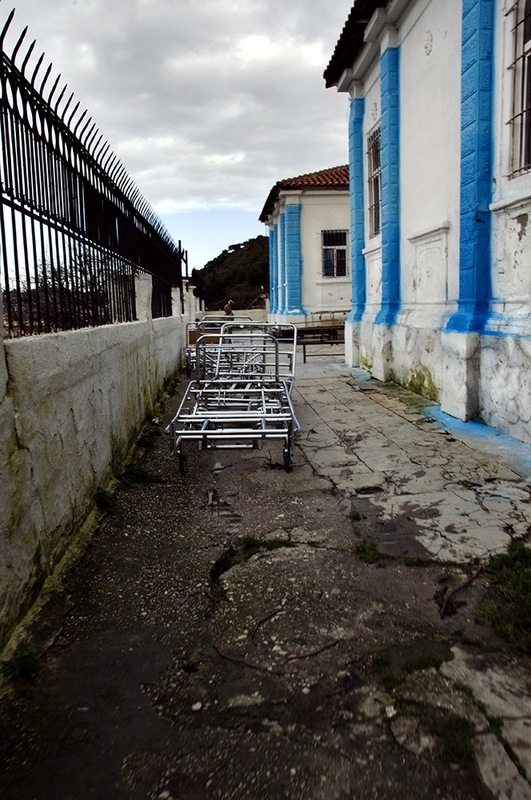 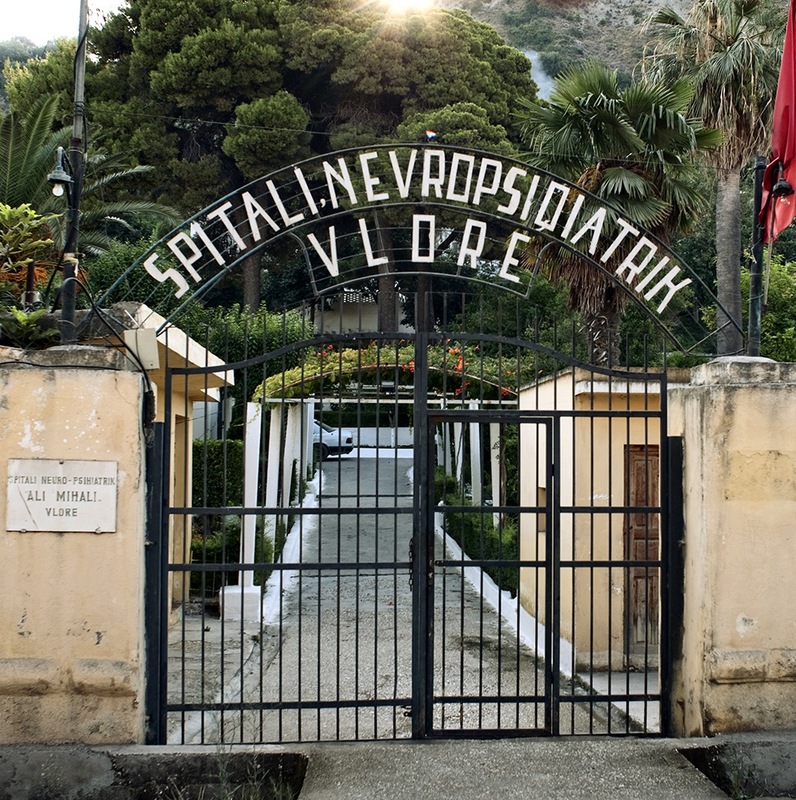 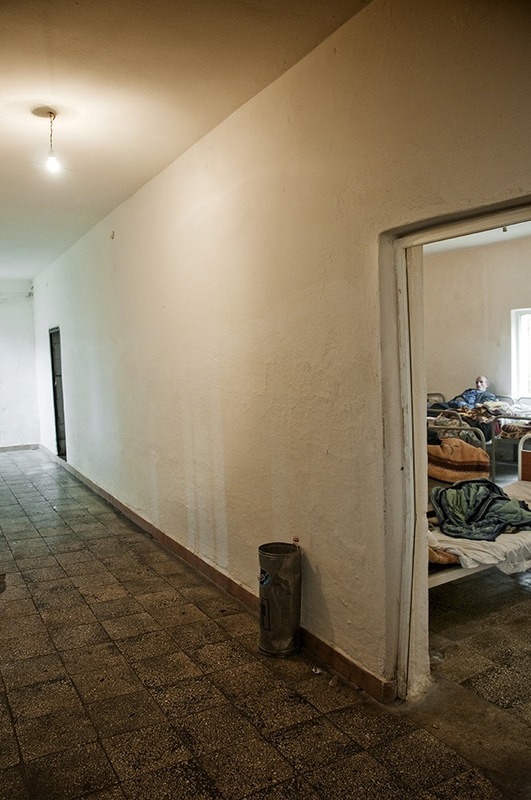 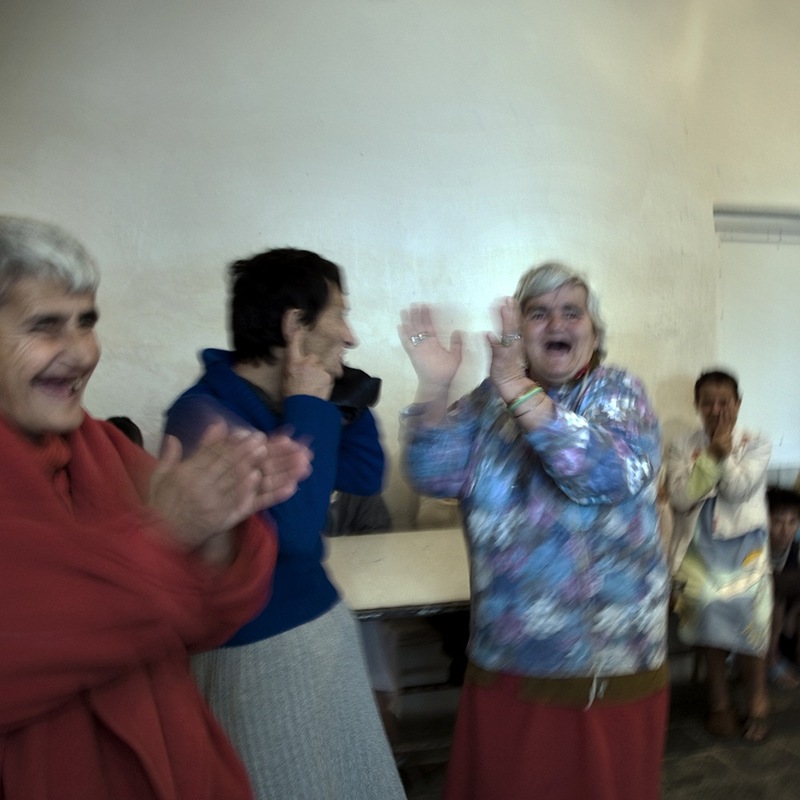 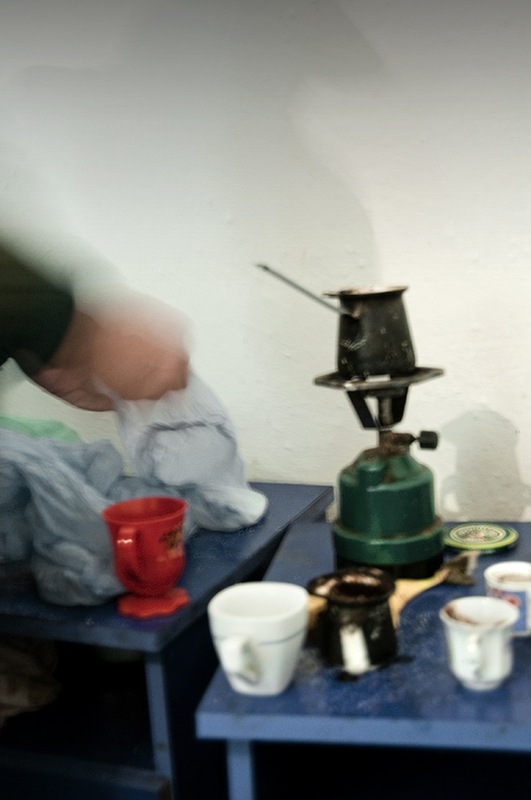 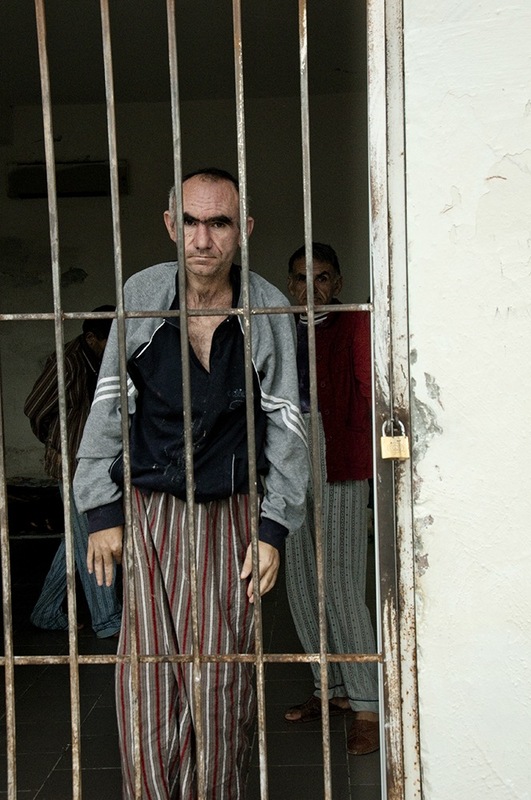 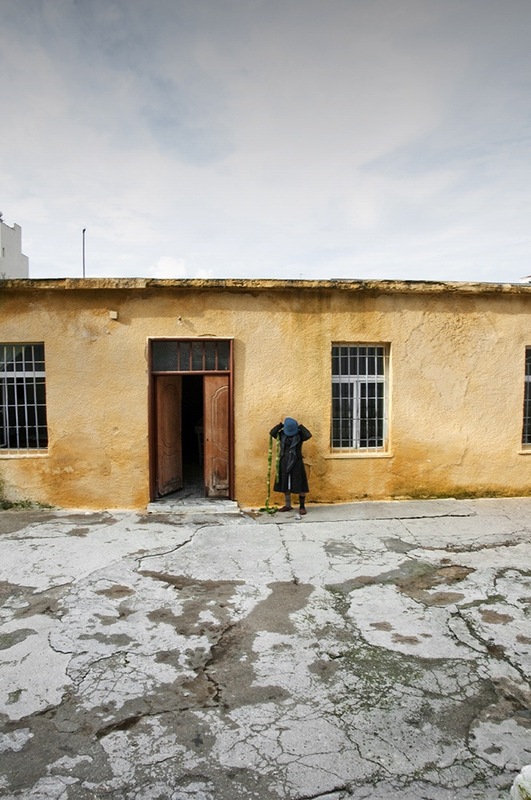 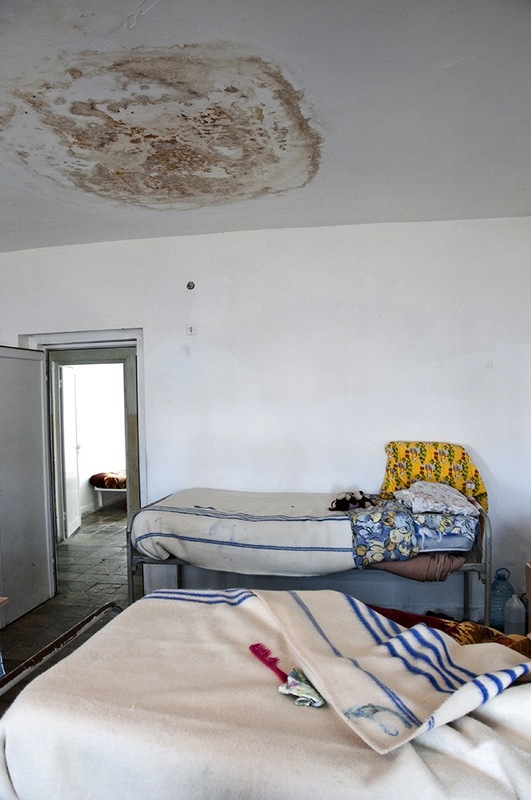 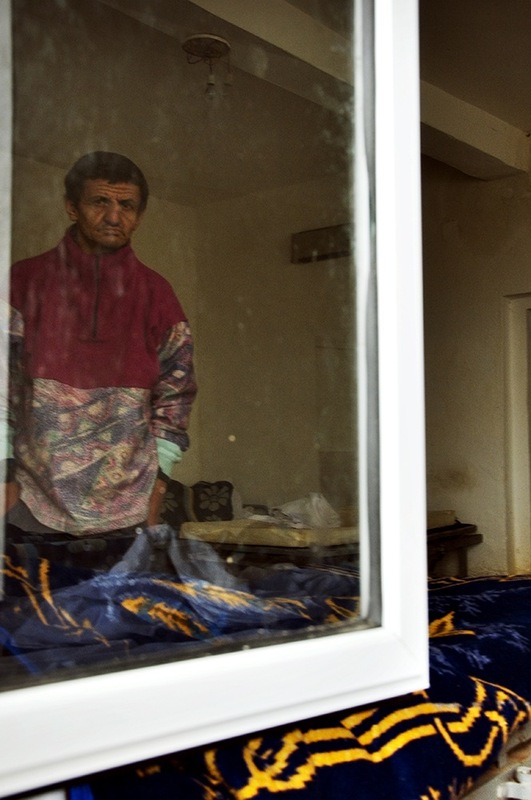 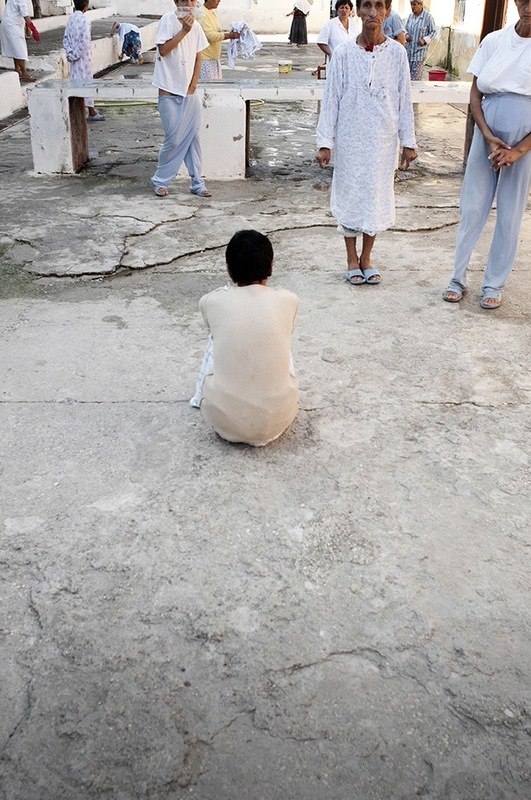 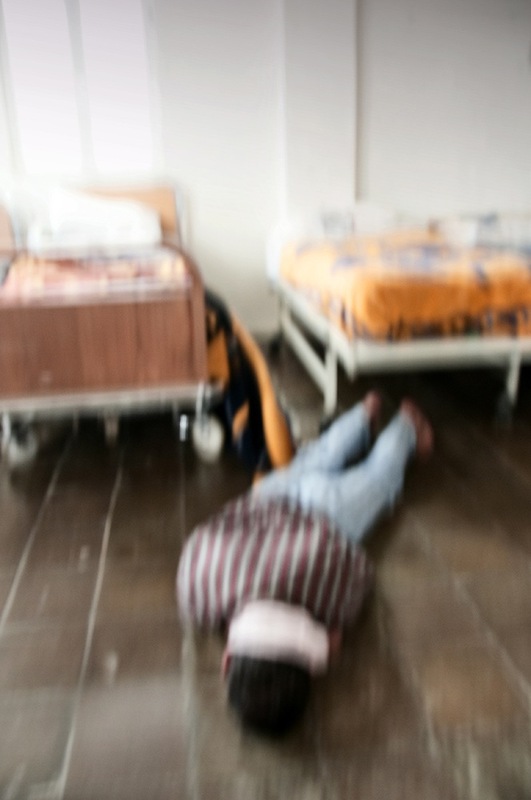 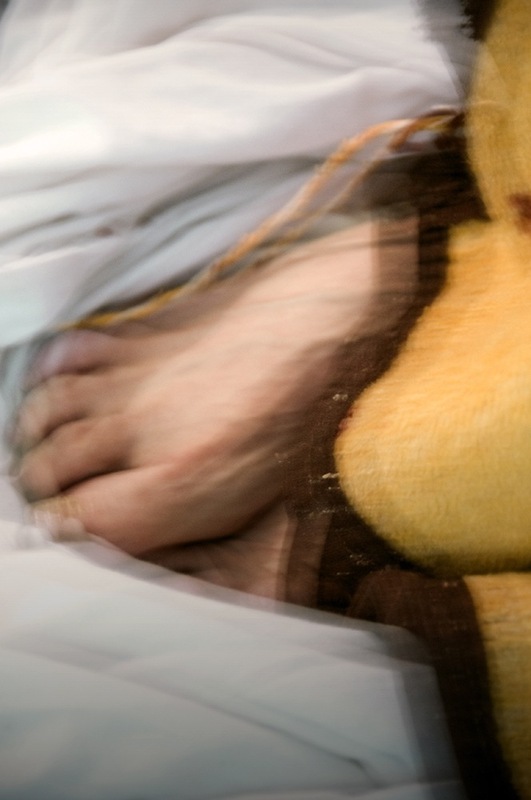 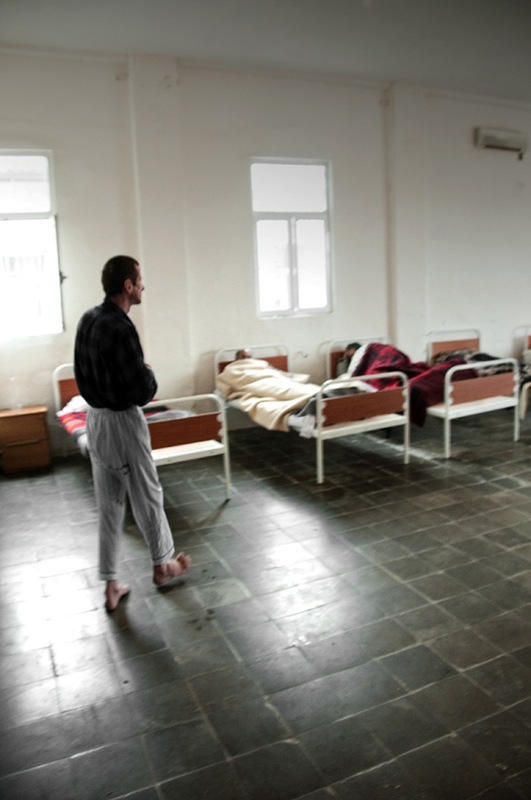 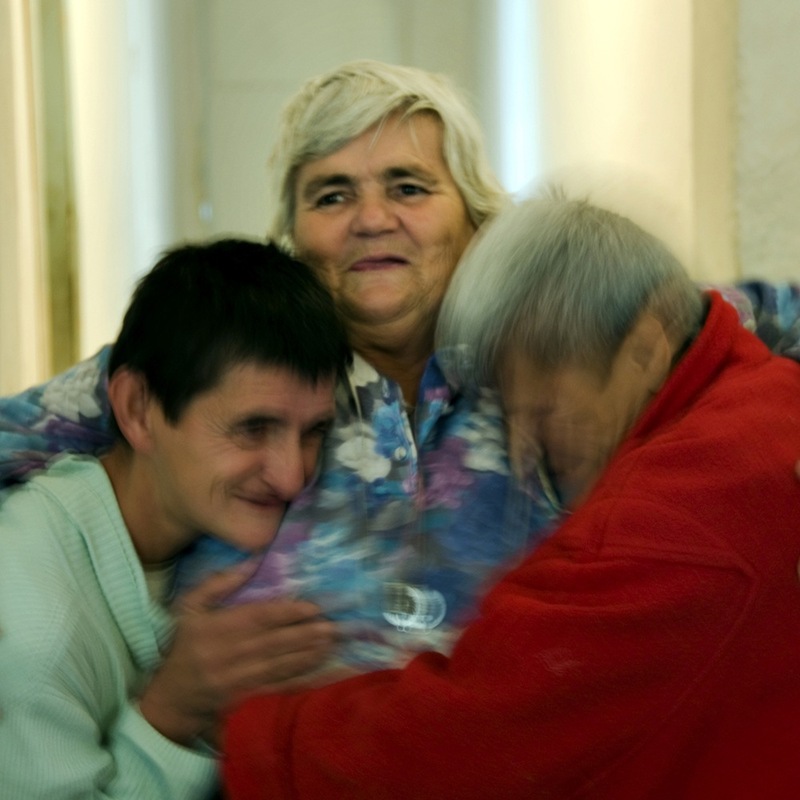 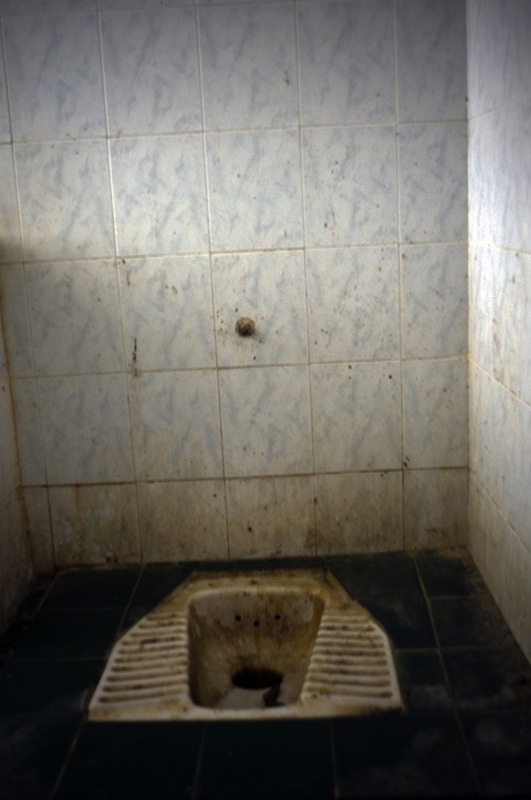 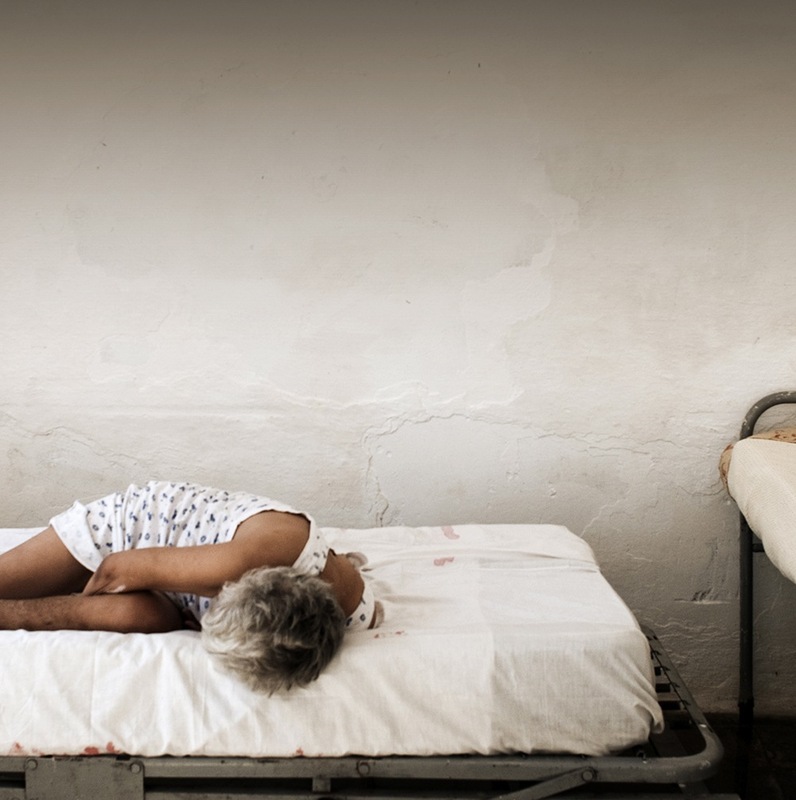 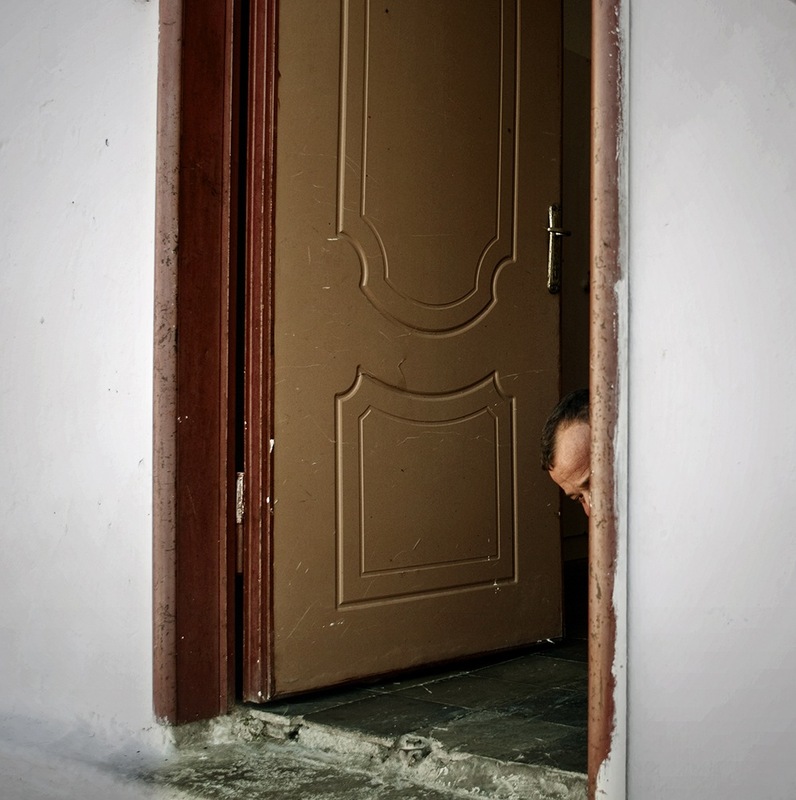 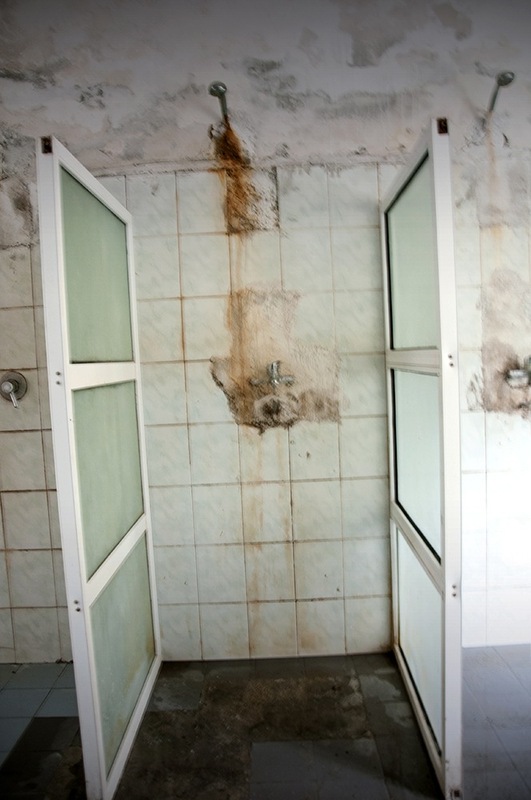 I worked on this photo essay at the Ali Mihalis psychiatric hospital of Vlore, in the southern part of Albania.From August to December 2009 Ali Mihali was overcrowded: 203 patients, 170 men and 33 women. 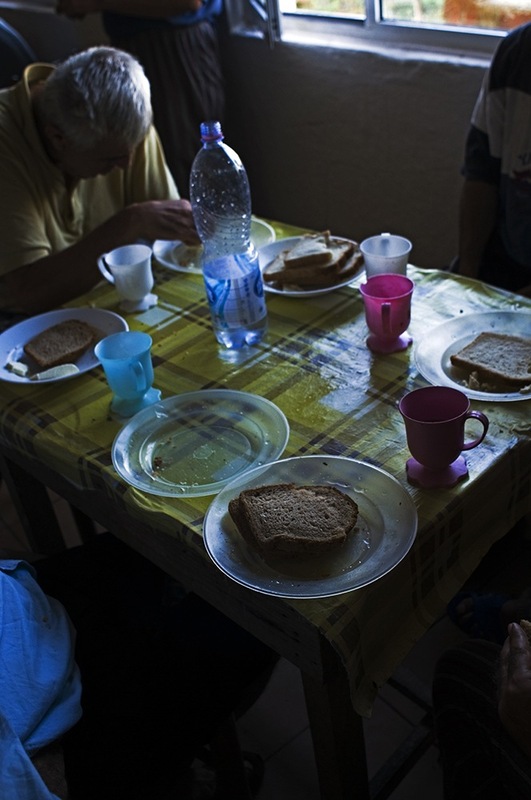 In front of such a scenary of desolation, human fragility, and solitude, i felt a deep feeling of empathy, and also an incredible friendliness.I spent several days going around, seeking images to give voice to the people living in Ali Mihali. 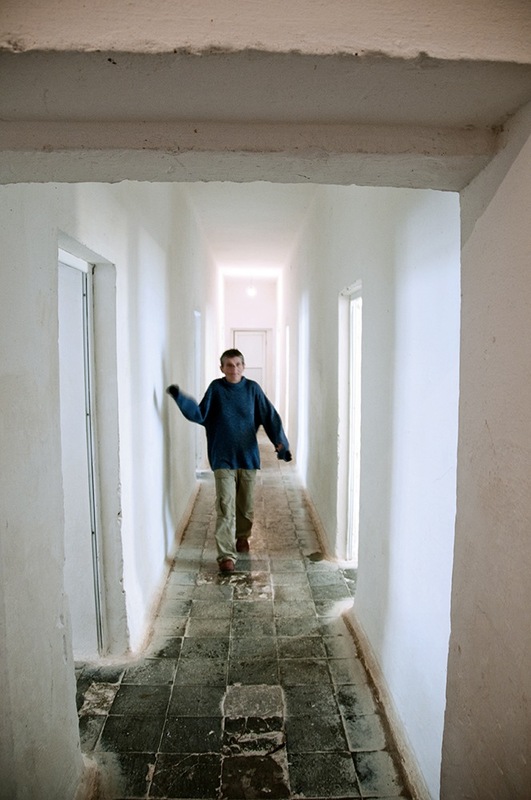 The more i went round, the more i got lost through rooms, corridors, toilets, and common areas where the absence of people was usually predominant compared to their presence. 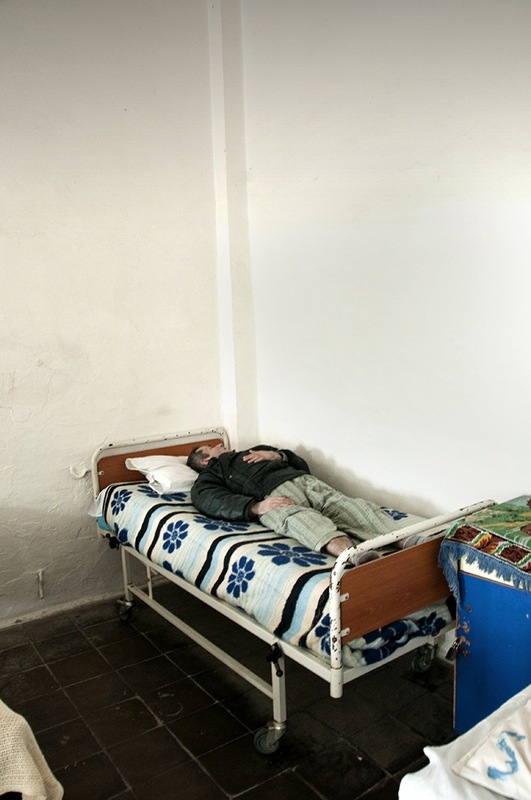 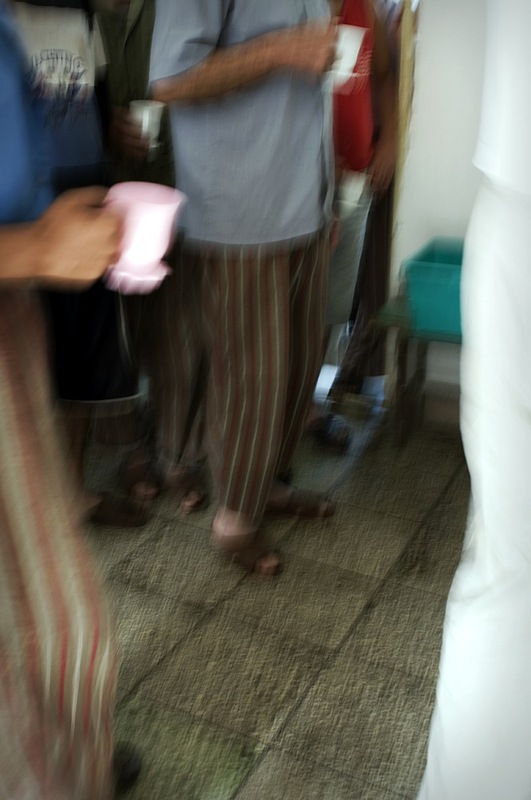 Furthermore, the patients’ presence gave evidence of the absence and the abandon of a society which is unable to manage this kind of illness and considers the psychiatric patient as someone to hide. 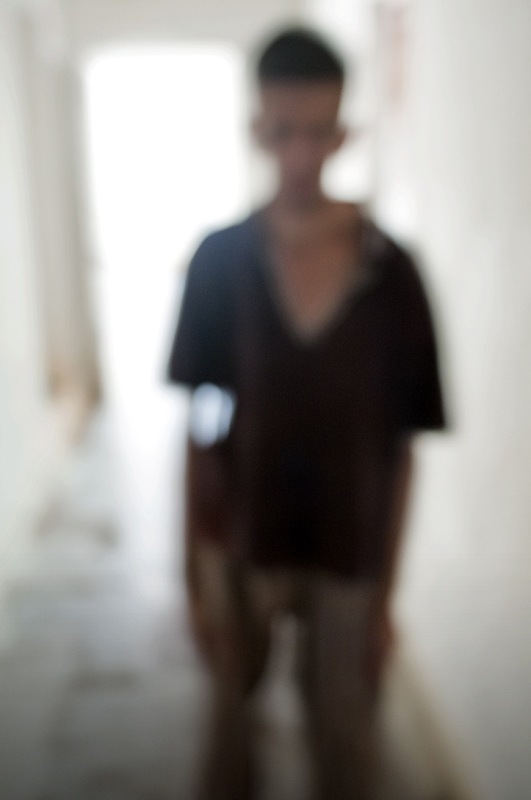 Someone to be afraid of. 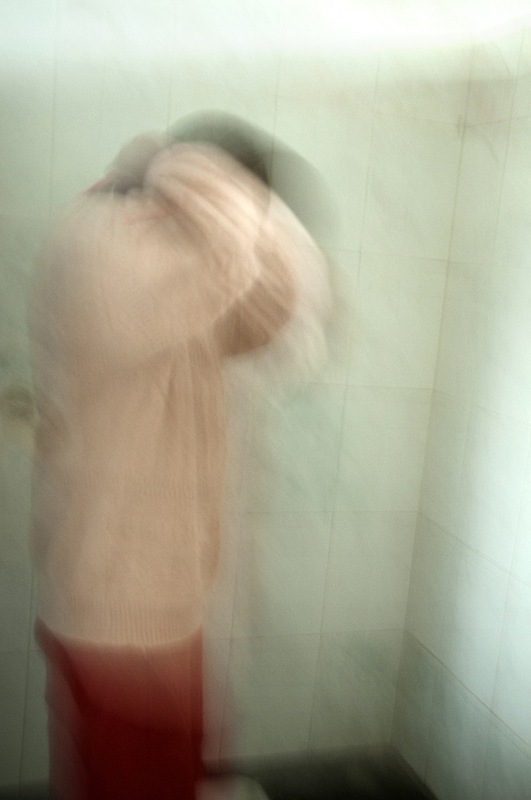 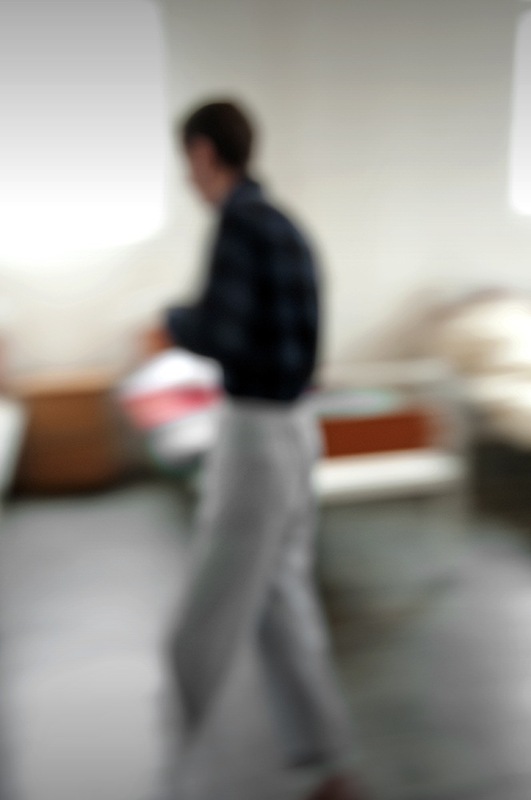 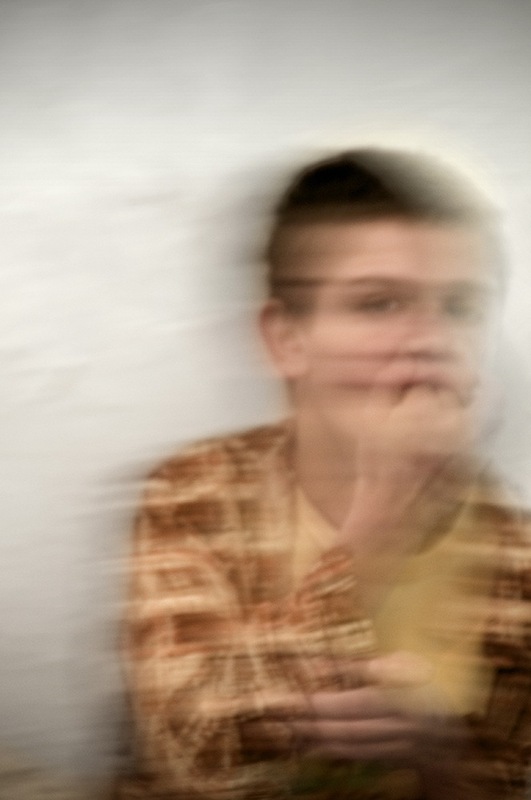 The choice of shooting several images blurred or out of focus wants to reflect the look of stubborn myopic cultural blindnes which, unable to manage, goes on escaping from mental illness. 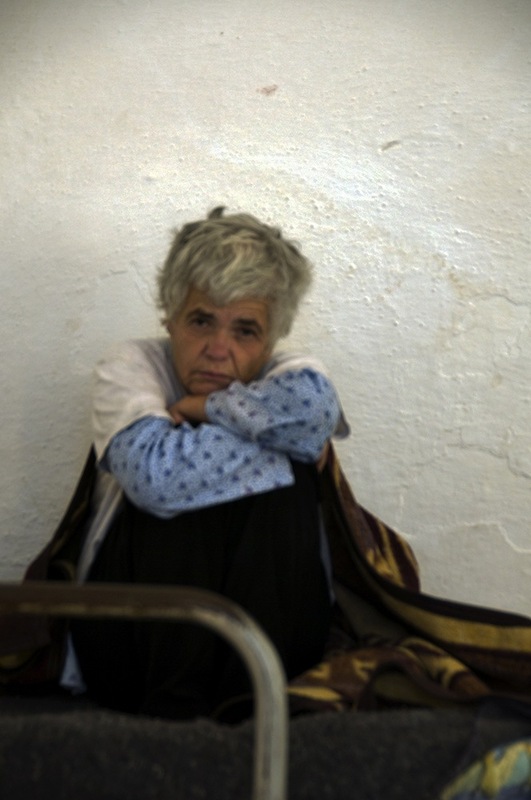 A look can have a very strong emotional impact, it can hurt, silence people, make them think. 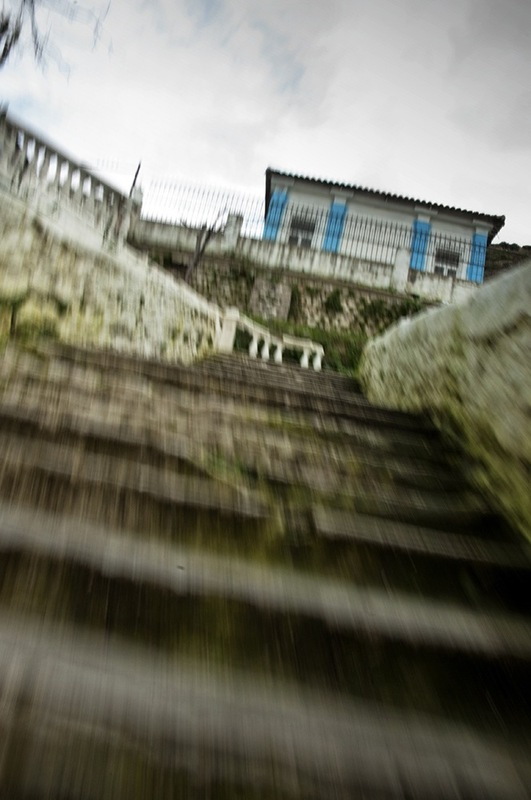 Their eyes, a vortex in which i dreamed of falling and hurting myself.